Monday 18th March, 7:30pm at Bolsover Assembly Hall is the next meeting for Bolsover Against Fracking. Ian will be giving a talk at Bolsover Assembly Rooms about the dangers of radioactivity and fracking. Ian, an independent consultant on radioactivity in the environment, studied at Imperial College & Princeton University. He headed the Secretariat of the CERRIE Committee on radiation risks & has been a consultant to the European Parliament. 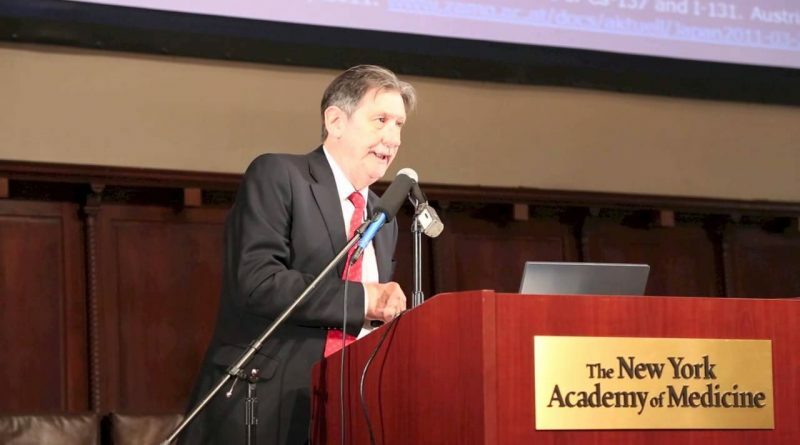 He has an in depth knowledge of the dangers of radioactive materials and processes involved in the fracking industry. 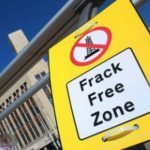 Monday 18th February, 7:30pm at Bolsover Assembly Hall is the next meeting for Bolsover Against Fracking. 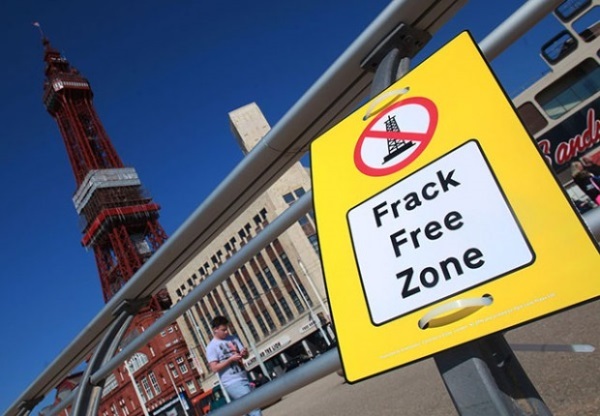 Natalie will be giving a talk at Bolsover Assembly Rooms about the dangers of fracking. 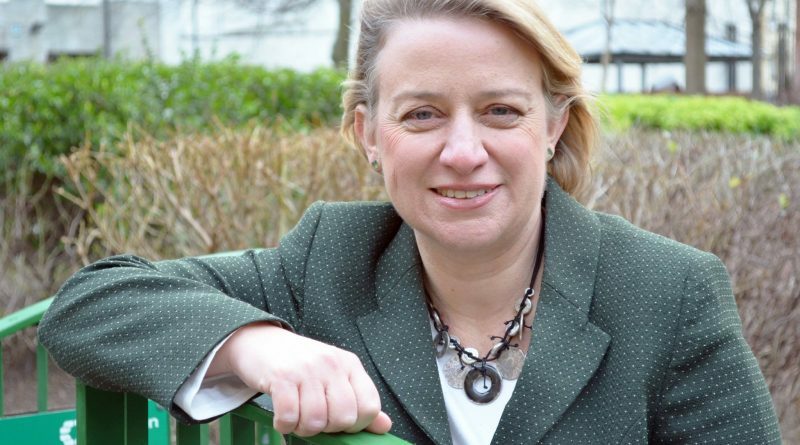 Elected leader of the Green Party from 2012 to 2016 she became interested in environmental issues when she obtained a degree in Agricultural Sciences. She has contributed to The Guardian, Independent and Times newspapers. Natalie is committed to the abolition of fracking and speaks at meetings and rallies around the country. Monday 8th October, 7:30pm at Bolsover Assembly Hall is the next meeting for Bolsover Against Fracking. This is an URGENT extra meeting that has been arranged to update everyone about the government’s plans to fast track planning applications. Monday 17th September, 7:30pm at Bolsover Assembly Hall is the next meeting for Bolsover Against Fracking. Click the image above for more information. Tues 17th April, 7:30pm at Oxcroft Miners Welfare is the next meeting for Bolsover Against Fracking. This is a PUBLIC MEETING at the Oxcroft Centre to discuss views and concerns about fracking, it is open to everyone so please come along and find out more. Plenty of parking available. Monday 19th March, 7:30pm at Bolsover Assembly Hall is the next meeting for Bolsover Against Fracking. We are delighted to announce that following the huge turn out for the ‘Not For Shale’ march last month we have managed to secure Ian Rowland Crane as the speaker for our public meeting this month. Ian regularly broadcasts videos from many of the potential fracking sites around the UK and is one of the leading lights in the anti-fracking campaign. 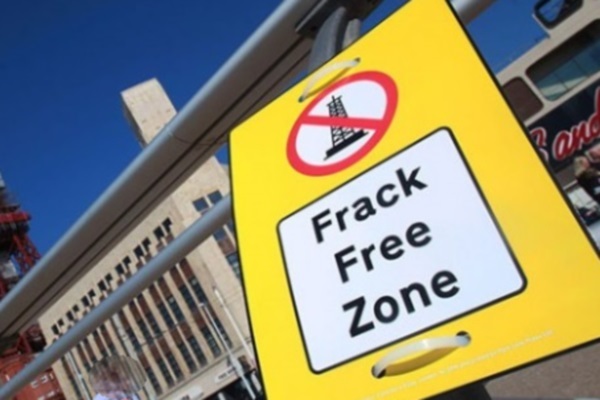 Monday 19th February, 7:30pm at Bolsover Assembly Hall is the next meeting for Bolsover Against Fracking. We will be screening ‘The Bentley Effect’ in anticipation of our ‘Not For Shale’ awareness march on Saturday 24th February.